Chris Rothe is a registered patent attorney who helps clients protect intellectual property and avoid risks arising from third party patent rights. He focuses much of his practice representing designers and manufacturers of medical devices, consumer products and automotive components. Chris currently represents a number of multinational companies in the medical device and healthcare space that are headquartered in the United States, Europe and Australia. Chris helps clients manage risk and protect intellectual property with creative and cost effective solutions. He advises fortune 500 companies, startup companies, and universities on issues involving IP strategic planning, IP Licensing, patent portfolio management and risk avoidance. Chris is also responsible for preparing and prosecuting patent applications for clients, both in the United States and internationally. 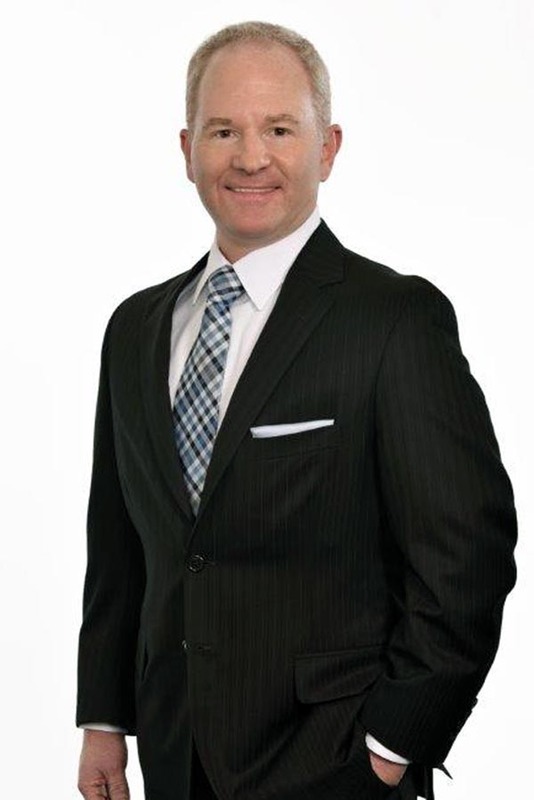 Regardless of a client’s circumstances, Chris follows the same approach in his practice. This approach includes understanding the client’s business objectives, discussing the client’s expectations, and selecting the best strategy to satisfy those expectations. Chris is accustomed to explaining intellectual property issues to individuals with various backgrounds, including company presidents, general counsels, R&D directors, marketing directors, engineers, scientists, medical doctors, entrepreneurs and students. Chris’ practice at RatnerPrestia is built upon many years of technical and legal experience. Prior to joining RatnerPrestia, Chris worked at a boutique intellectual property law firm in Philadelphia, developing a broad-based experience in patent prosecution, trademark prosecution, trademark litigation, copyrights and trade secrets. Before attending law school, Chris spent four years working as an engineer in private practice. Chris received his Juris Doctorate degree from Villanova University School of Law, and a Bachelor of Science degree in civil engineering from the Pennsylvania State University. He is currently a member of the American Bar Association, American Intellectual Property Law Association, Pennsylvania Bar Association and Philadelphia Intellectual Property Law Association. Chris has written articles on various intellectual property issues in publications serving the legal and engineering professions.